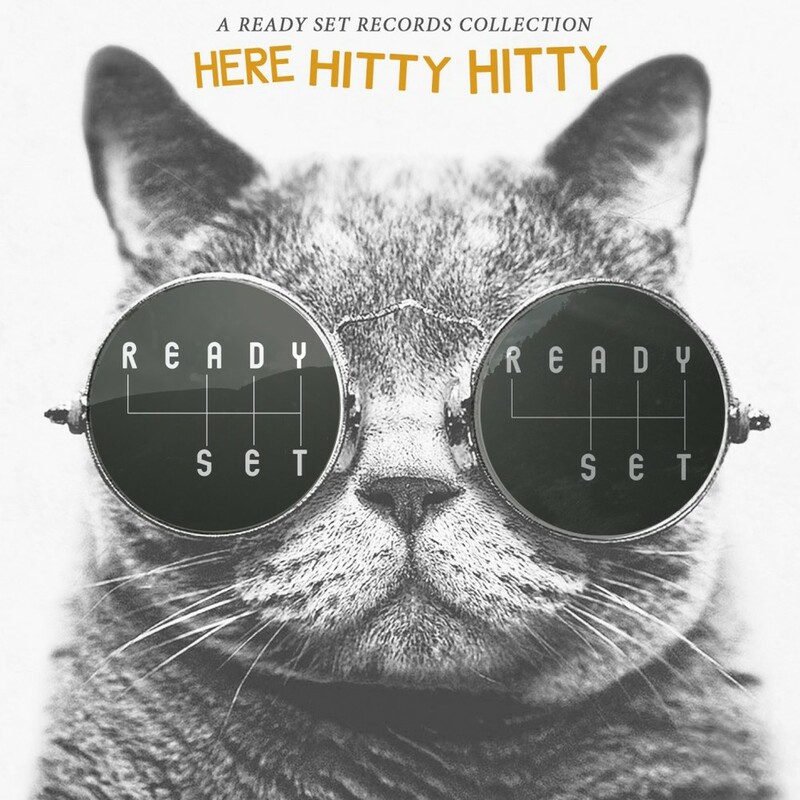 We've got some songs on Ready Set Records "Here Hitty Hitty" collection! Get a FREE download of "See It For Yourself" and "I've Got You Covered" here! Yay!